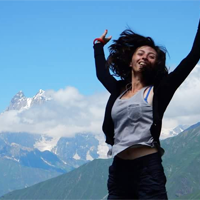 Caucasus Journey; Cultural, Adventurous - trekking, hiking, mountaineering, horseback, rafting; Crafts, Religious, Photography and filming, Ecological, Wildlife, Scientific expeditions, Youth camps, 4X4 Jeep Safari; Business Travel Assistance & FIT services. 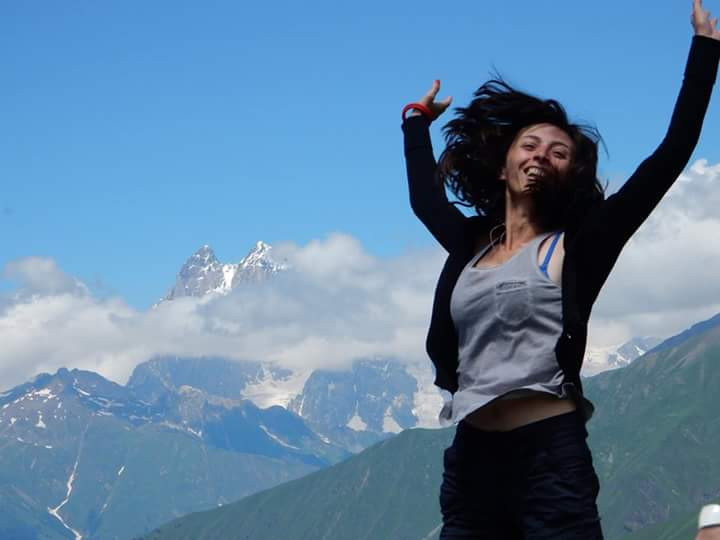 I am - English speaking tourist guide for Cultural and Eco- tours in Georgia, though my favorite is wine tour as I am from cradle of wine - Kakheti Region. I have over 10 years experience of guiding in city and mountain areas. My tours designed for both urban and rural areas. Sites selected for my tours are special, as I keep developing and advancing them on regular basis during all my tours. I have extensive knowledge in history, culture, nature and geography of the country. I have undergone special international trainings and hold respective certificates. 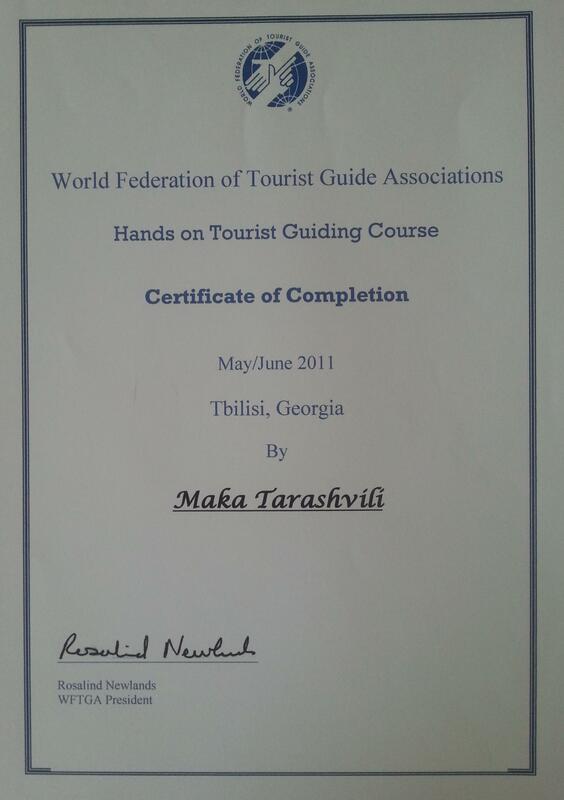 I hold the International Certificate of the World Federation of Tourist Guide Associations. 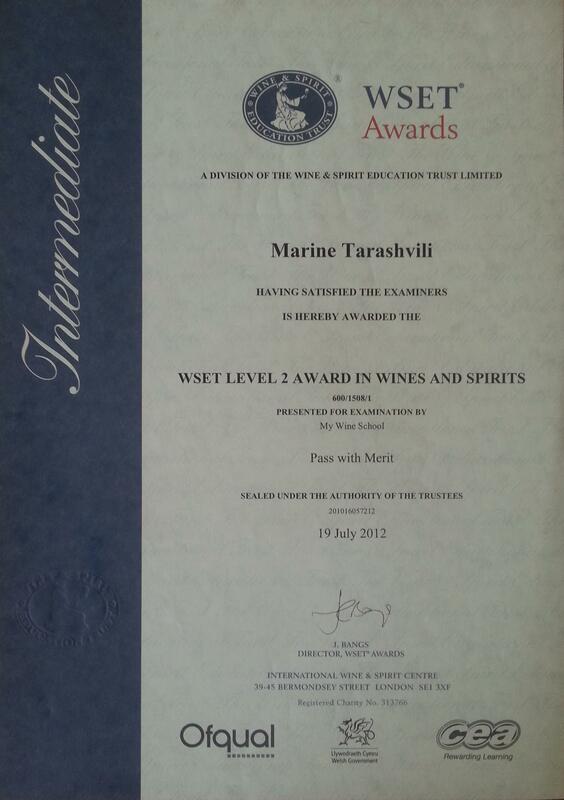 I am awarded the WSET Level 2 Award in Wine and Spirits - Pass with Merit. I admire my country and would like to represent it to you with its mysticism and reality.